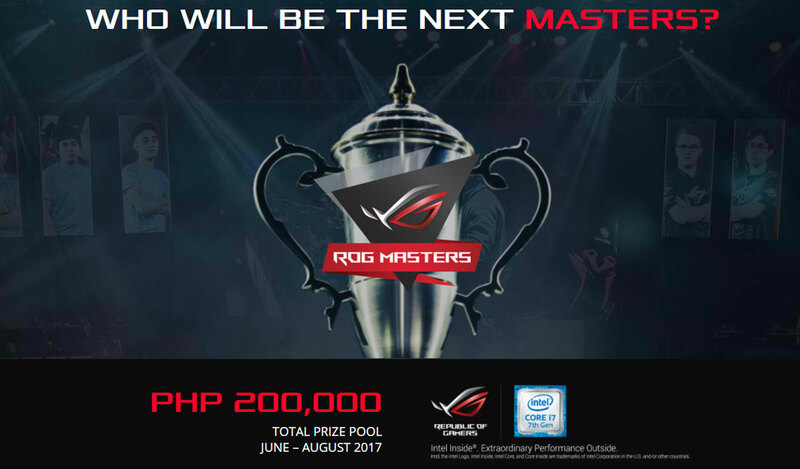 ASUS ROG Masters 2017 Announced & PH Qualifiers to start this June w/ Php200k Prize Pool! 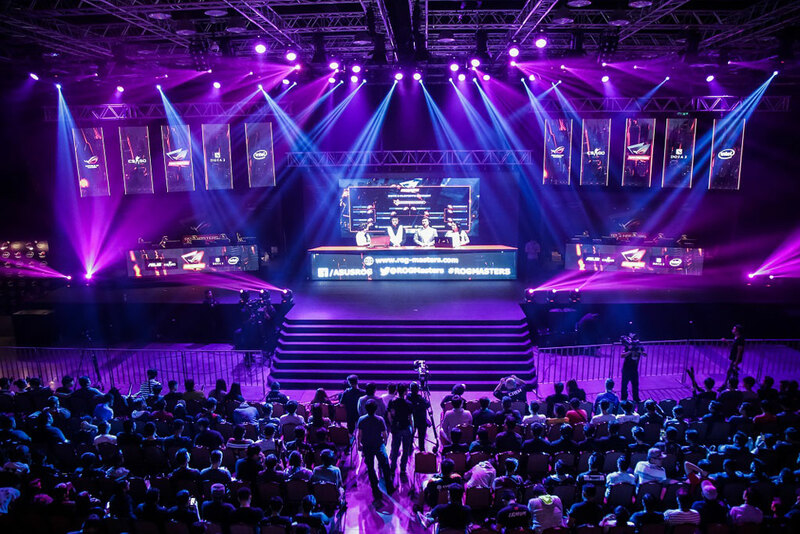 ASUS Republic of Gamers (ROG) today formally announced the ROG Masters 2017 esports tournament will feature over 20 top professional teams from across the globe and offer a prize pool of US $500,000. 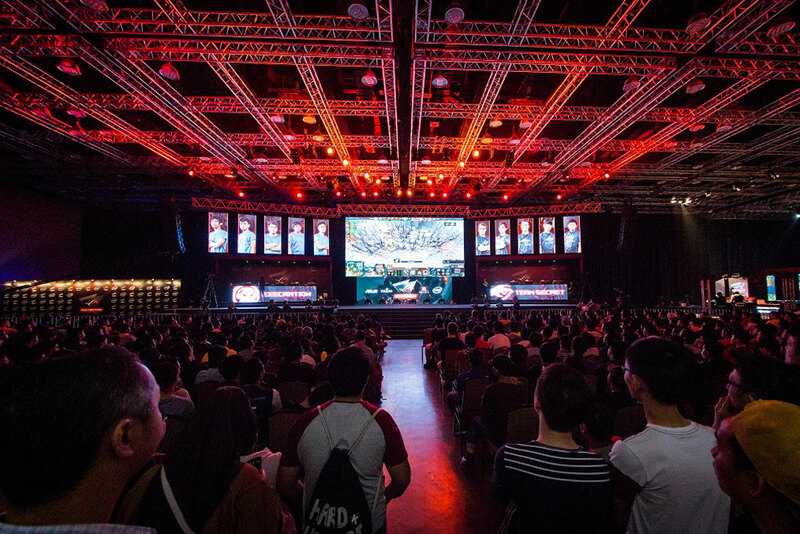 The dual DOTA 2 and Counter-Strike: Global Offensive (CS:GO) tournament has grown significantly in scale and ambition, and with this almost unprecedented reach, ROG Masters 2017 is set to raise the intensity of the competition and take the DOTA 2 and CS:GO scene by storm. 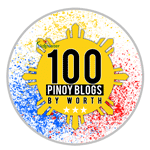 Commencing in June 2017, teams from every corner of the globe will battle it out in a series of 30 country qualifiers and four regional qualifiers (EMEA, Americas, APAC, and China). The winners of these open qualifiers will then take on the might of invited professional teams from each of the four regions, fighting for a place in the Grand Finals in November, 2017. 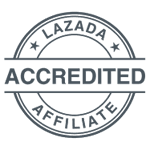 “We are not only proud of our commitment to creating the ultimate gaming experience with leading hardware and world-class esports tournaments, but also of our solid global network and local presence, which enables us to realize an esports event on such a scale. 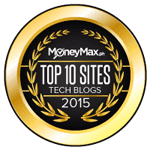 ROG Masters 2017 is a momentous milestone for ROG and esports, and we are excited to be part of the driving force for esports at large,” added Su. Support up and coming local heroes from as they battle against the world’s finest DOTA2 and Counter-Strike: Global Offensive players in the ROG Masters 2017 international stage.